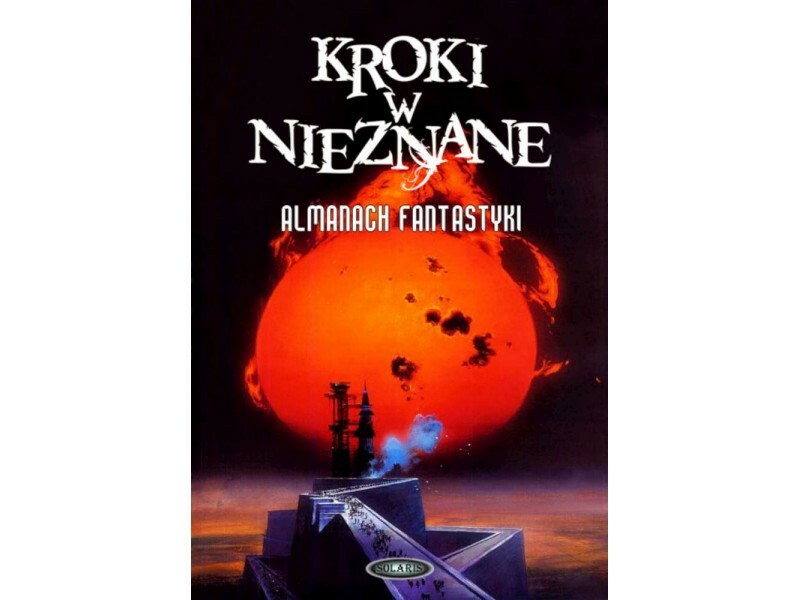 Kroki w nieznane (Steps into the Unknown) is a Polish anthology series edited by Miroslaw Obarski. I am very proud to be included in the latest volume with “Rag and Bone”, doubly so because this is the first time that a story of mine has been translated into another language. There is a mini-interview here, which is also in English. Ray Cluley – Shark! Shark! storySouth Million Writers Award have released their list of notable stories for 2014. The purpose of the 2014 storySouth Million Writers Award is to honour and promote the best fiction published in online literary journals and magazines during 2013. A shortlist of ten will be released in a few weeks, from which the winners will be selected. Congratulations to everyone on the list. I am absolutely delighted to be included with my story Rag and Bone, which appeared on Tor.com. I owe a massive thanks to Ellen Datlow who accepted and edited this story, the good people at Tor and John Jude Palencar for his beautiful illustration. Jason Sandford, who is one of the judges blogs more about it here. 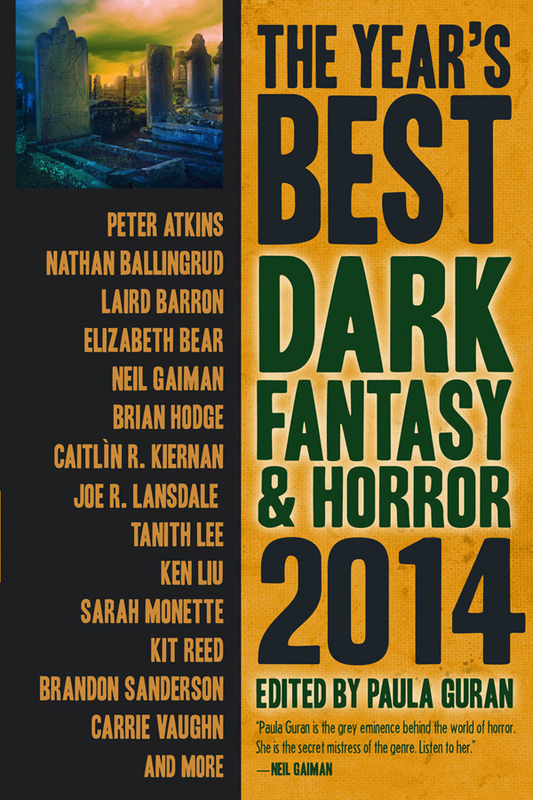 The Year’s Best Dark Fantasy and Horror 2014, edited by Paula Guran and published by Prime Books, is now out. “Rag and Bone”, a story that has been very good to me, as has editor Ellen Datlow and Tor.com, where it originally appeared. 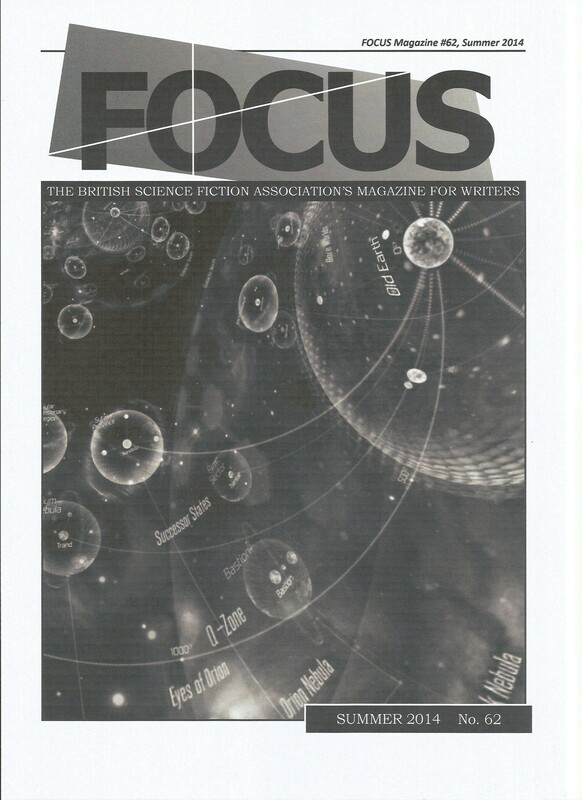 “Rag and Bone” was also included in Jonathan Strahan’s Best Science Fiction and Fantasy of the YearVolume 8 and Locus Recommended Reading List 2013. 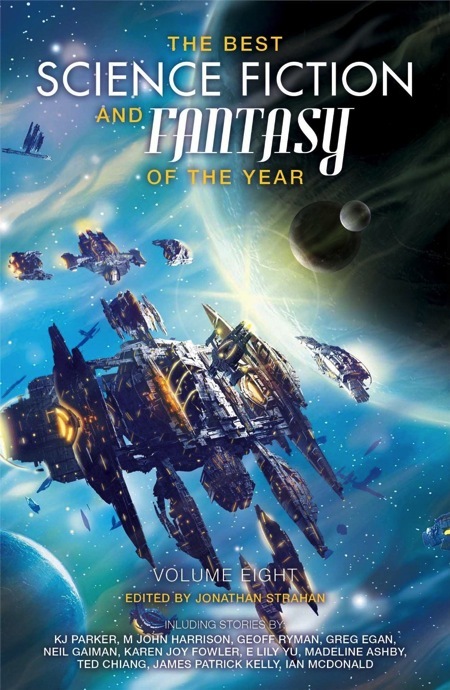 The Best Science Fiction and Fantasy of the Year Volume Eight, edited by Jonathan Strahan, is out now from Solaris. Again, I’m indebted to Ellen Datlow, who took “Rag and Bone” for Tor and to Jonathan Strahan. Also a big thanks to the award winnning artist, John Jude Palencar, for the tremendous illustration that accompanied the story on the Tor website. If you are interested in his process, he did a great post here. If you want to know more about how the story evolved, I did a post on it as part of The Next Big Thing. 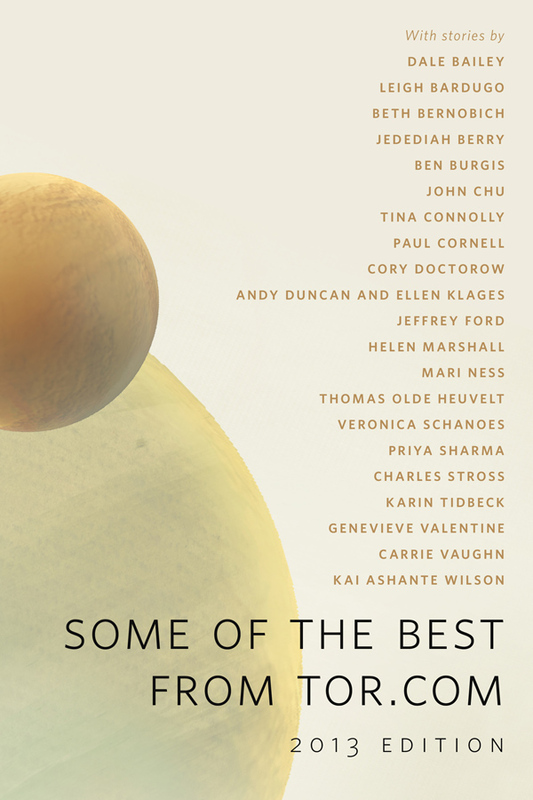 I am thrilled to bits that “Rag and Bone” is to appear in Jonathan Strahan’s The Best Science Fiction and Fantasy: Volume 8. It’s published by Solaris and will be out in May 2014. I owe many thanks to Ellen Datlow, Tor and Jonathan Strahan. This story has brought me a lot of luck as it’s also made it onto the 2013 Locus Recommended Reading List. Paula Guran has very kindly included me in her Year’s Best for 2014, published later this year by Prime Books. It’s a story called “Rag and Bone” which appeared on Tor.com last year. Needless to say, I’m a very happy woman who owes thanks to both Paula and Ellen Datlow, who was my editor at Tor.com. The 2013 edition of Some of the Best from Tor.com will contain twenty-one stories from Tor.com and will be available world-wide as a single, easy to read, free mini ebook from all ebook retailers. It includes my Liverpool-set story, “Rag and Bone”. It’s out on November 5th but can be pre-ordered now by Kindle users. All the stories were acquired and edited for Tor.com by Patrick Nielsen Hayden, Ellen Datlow (THANKS ELLEN! ), Ann VanderMeer, Liz Gorinsky, George R. R. Martin, Noa Wheeler, Melissa Frain, and Claire Eddy. Each story is accompanied by an original illustration, which I think are fantastic (see below). 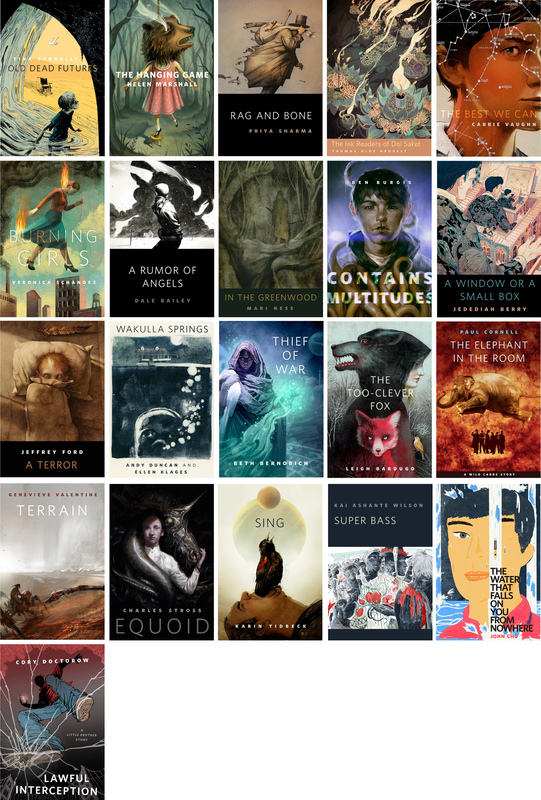 Best of Tor.com 2013: Why You Should Read These Stories is a post of minireviews of each story by Carl Engle-Laird.